Communities In Schools decided to create an annual day of giving back to the wonderful community in which we serve. We plan to give back to our neighbors as they give to us! Monday, January 15th started our Annual CIS Day in the Community: A Day of Giving. 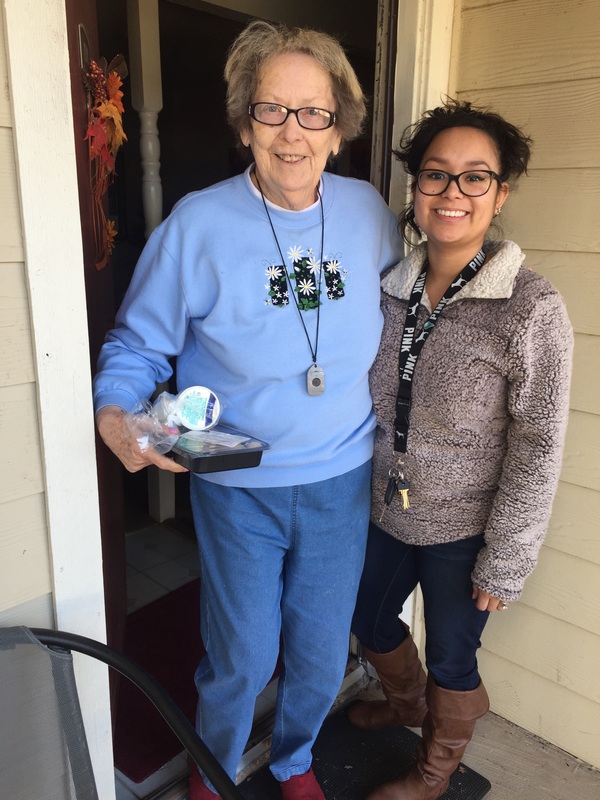 Each staff member took routes for Meals On Wheels in order to partner up with another great non-profit within our community, The Kitchen. We also went out into the community to give information to other businesses to spread awareness of Communities In Schools and how we have impacted Wichita Falls for the last 11 years. Way to go CIS!